browse around this web-site buy viagra with priligy online UPDATE: Replay Added!! 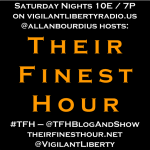 Their Finest Hour returns to Vigilant Liberty Radio tonight (Saturday, April 2) at 10pm Eastern/7pm Pacific! 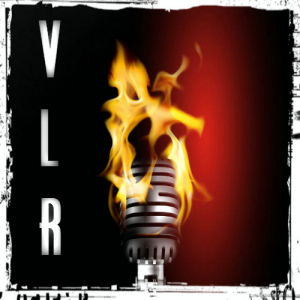 Please join me for the program in VLR’s chatroom with show player. 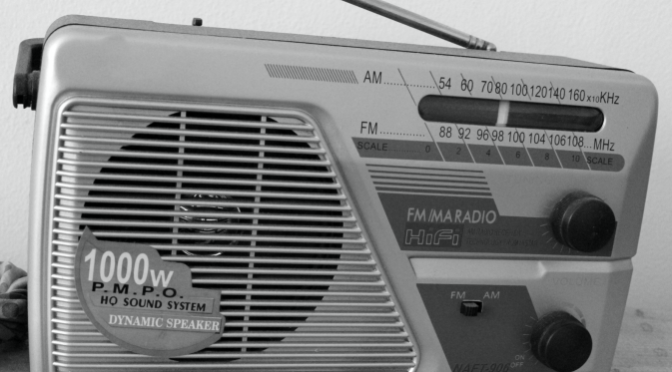 If you can’t make it into the chat room, you can listen using the other show players here on the site, direct on Spreaker, or using a Spreaker mobile device app!